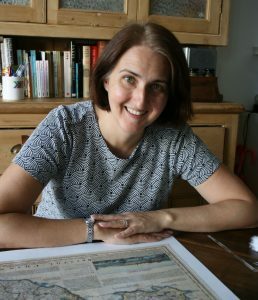 Emily O’Reilly is an accredited paper conservator (ACR) with over 20 years of experience, she offers paper conservation services across Wales and the UK. Her studio is based in Barry near Cardiff in South Wales. Whether it was made hundreds of years ago or created yesterday. Conservation services include cleaning and repairing through to mounting and framing, all of which are to museum standards of conservation. With over 20 years of experience, Emily has an understanding of working with large collections of international importance from National collections to working on individual items of great sentimental value from private clients. Clients also include contemporary artists interested in creating and presenting their work to last as long as possible. 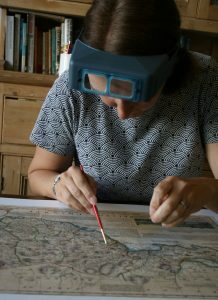 Emily O’Reilly is an Accredited Conservator and a Fellow of the International Institute of Conservation. Her skills and knowledge is assessed by fellow professionals as being expert. 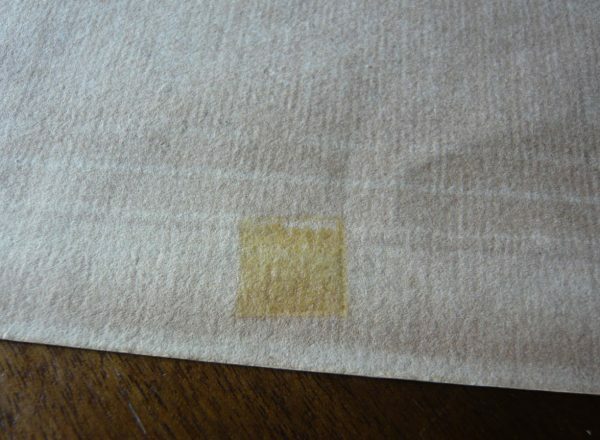 Conservation is about caring for clients treasures at Emily O’Reilly ACR Paper Conservation. 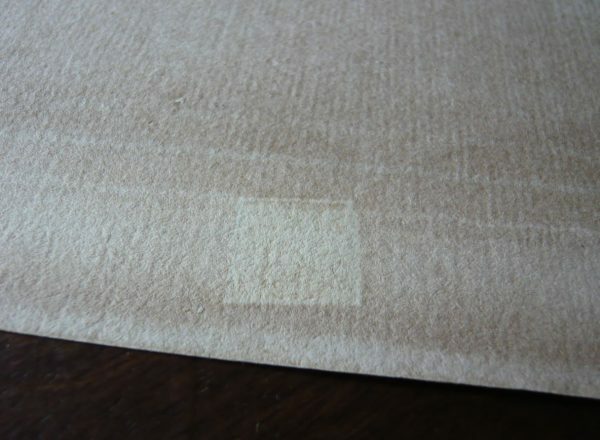 Therefore, if you need any paper conservation services please contact to discuss your requirements.